Ladies long length fashion necklace with a heart shaped locket pendant. 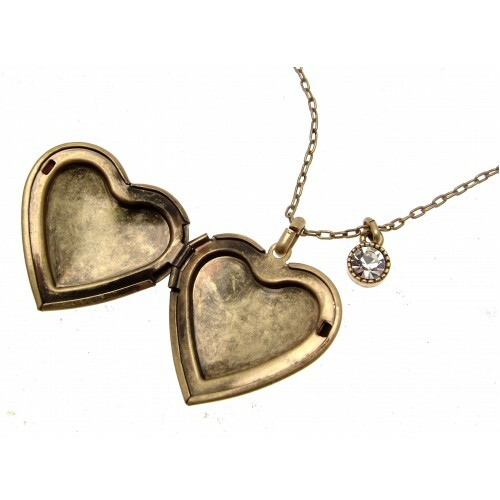 Locket measures approximately 3 x 3 cms, and the necklace itself measures approximately 26 inches or 66 cms in length. Ladies fashion necklace, rectangle shaped pendant on a leather effect round cord. Pendant design mea.. 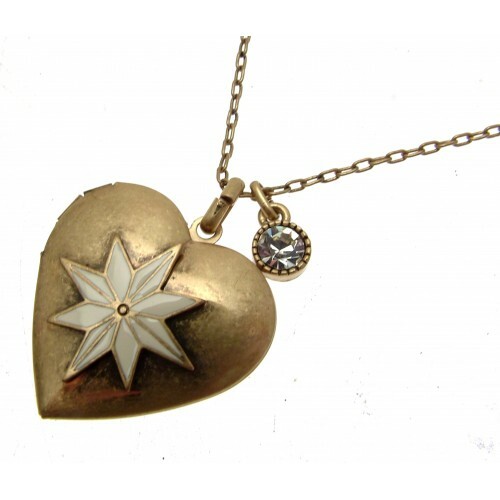 Fashion necklace in a gold coloured metal, brown plastic faceted pendant. Brown pendant design measu.. Unusual ladies fashion necklace on a long length measuring 118 cms. No obvious fastening as necklace..